My Favorite FRIEND. Keep Calm & Be Awesome! 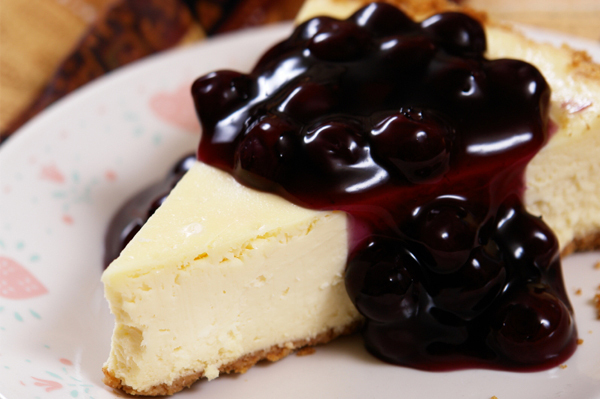 Moment On The Lips, Lifetime On The Hips. Most girls are always worried about how they look especially how they weigh. Some even calculate the number of calories they consume. The extremists even starve themselves to shave off some pounds but luckily I am not most girls. Not that I’m like those blessed girls who can eat whatever they want and still look like a model fresh from the magazines. I’m a little bigger than average and some people have actually called me fat but I just don’t care. 1. Ice Cream – Who doesn’t love ice cream? 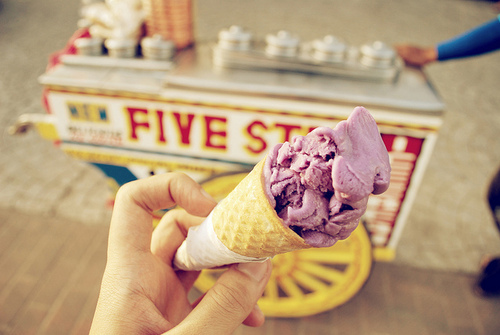 Living in a tropical country, ice cream is everywhere! We have all sorts of variations from ice buko to ice candy. 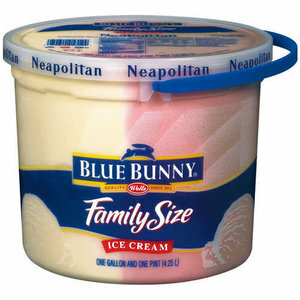 All of these, i’d like to believe, were all based on the concept of ice cream. 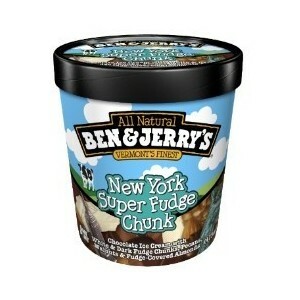 My favorite flavor would have to be vanilla but Ben & Jerry’s New York Super Fudge Chunk have recently stolen my heart. 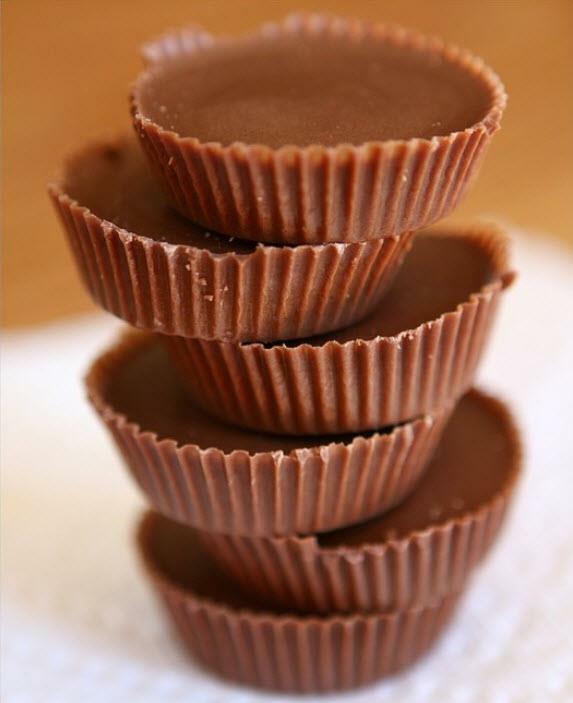 My favorite chocolate would have to be Reese’s Peanut Butter Cups. It’s not too sweet and it’s just right the peanut butter flavor and chocolate go very well together. 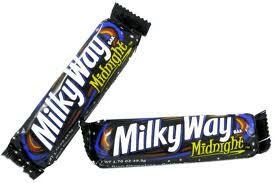 Right now, i’m getting addicted to Mars Milky Way Midnight Bar. 3. Chips – I think that being a coach potato goes hand in hand with snacking. The bumming around the house experience would not be complete if you don’t snack while you’re at it. 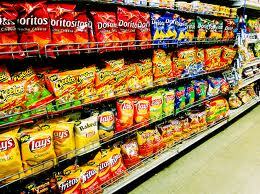 Chips are the number one go to pig out food for those movie and series marathons with your friends. You sit AND snack all day, I wonder where those love handles came from, hmmm. Haha! 5. Doughnuts! 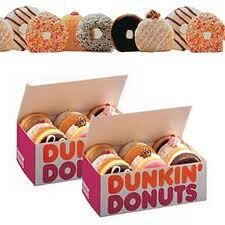 The Dunkin’ Donuts tagline here in the Philippines is “Pasalubong ng bayan” and I would agree to that. 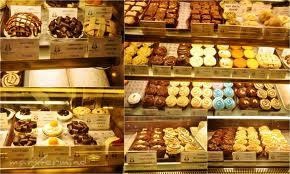 When I was a kid my mom would always bring home doughnuts as “pasalubong”. 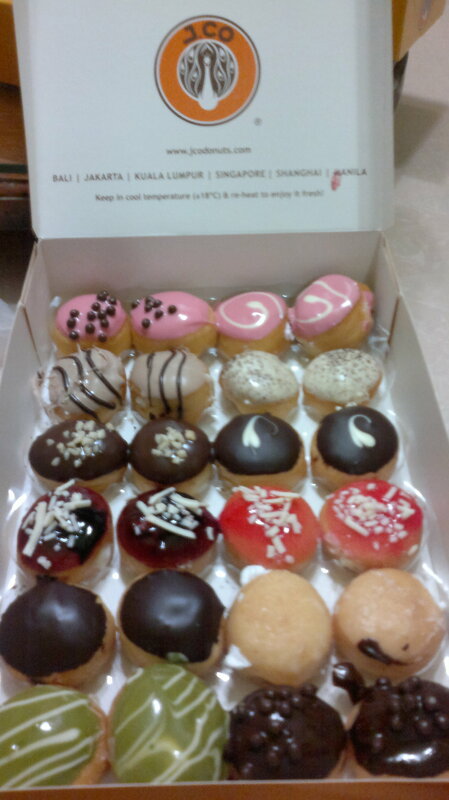 My favorite was the butternut and strawberry filled munchkin doughnuts.